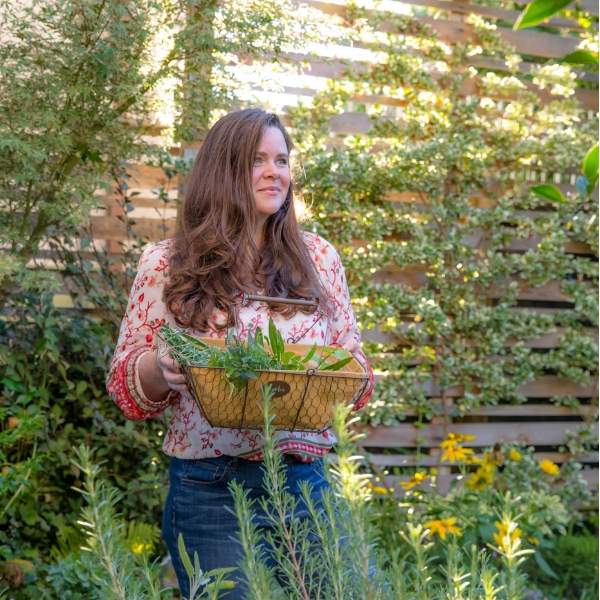 We don’t often think of pots as being the best place to grow our veggies, but these five prolific edibles will yield a ton of food when grown in a container, so if you only have a small garden bed or no garden space at all, try planting these vegetables in containers this year instead. 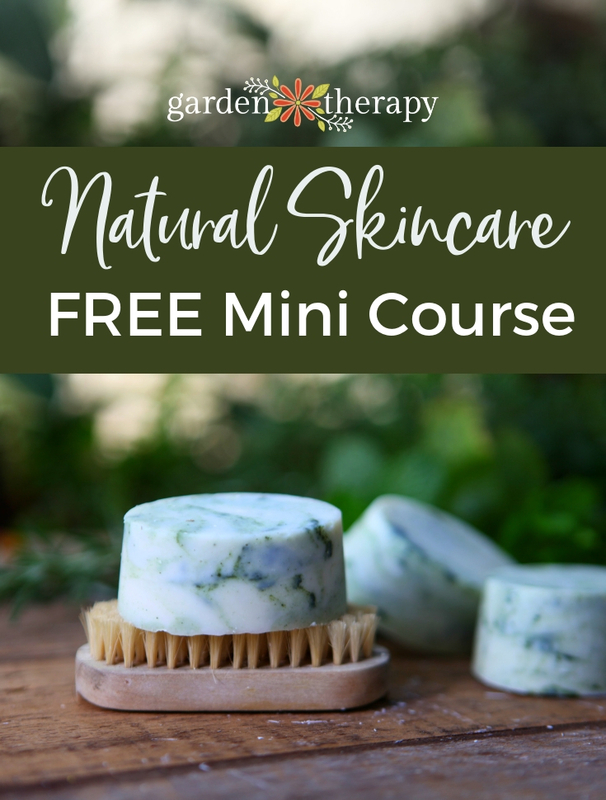 As you harvest and cut them back, they will produce more and more yummy veggies, and you won’t feel like you’re missing out on anything by not growing them in the garden. Choose appropriate vegetable varieties to grow in pots, such as dwarfs or those particularly meant for containers. Keep in mind that soil in containers will always dry out quicker than in a garden bed, so you will need to check the soil often and water frequently, and use a soil mix that retains moisture. Pick a cucumber variety meant for pickling, as it will grow a large yield of small cucumbers, which is exactly what you want in a container garden. 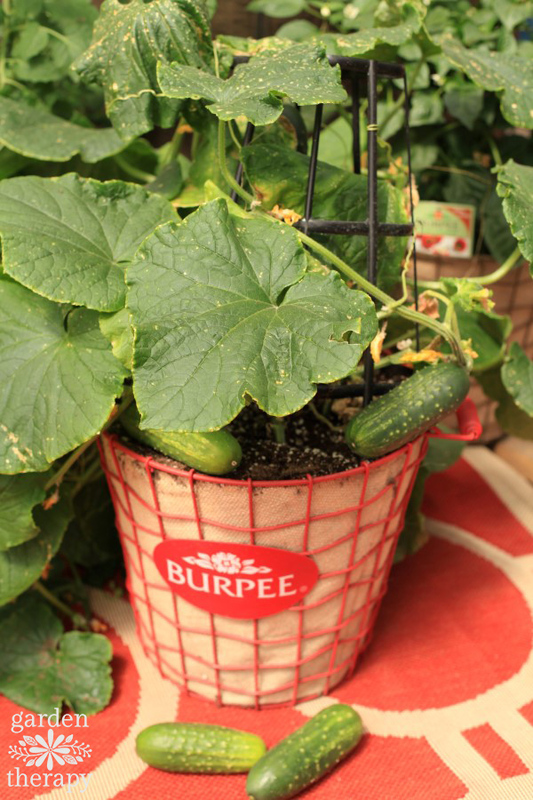 I personally love Burpee’s Fresh Pickle cucumbers to grow in pots. The cucumbers will need some sort of support structure to grow on, such as a metal or wire trellis. Use twine to tie the young cucumber stems onto the support structure to train them to grow up it. 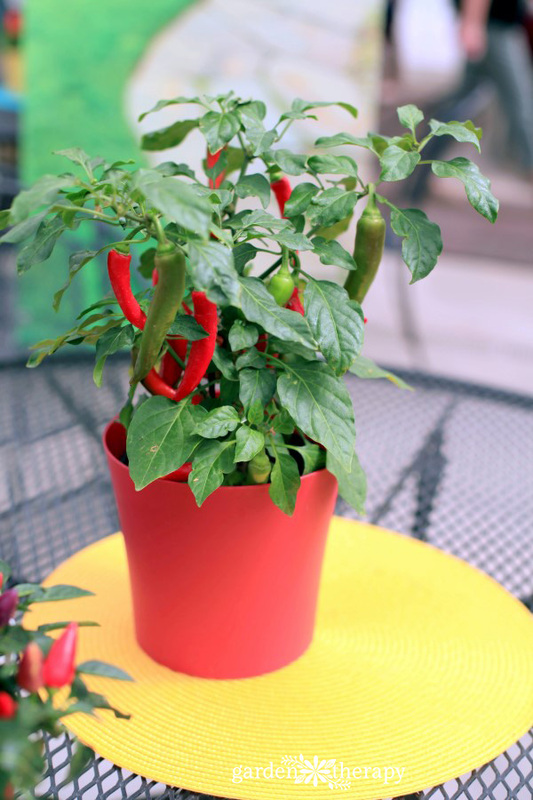 Peppers grow well in pots and, in fact, having them in movable containers can give you more control over their final taste than if they were growing in one spot in the garden. Both sweet and hot peppers develop their flavor based on how much sun exposure they get. For sweet peppers, the more sun they get, the sweeter they taste. For hot peppers, more sun = more spice. Move your peppers around to get more or less sun exposure as they grow, depending on how you want them to taste when they are mature. 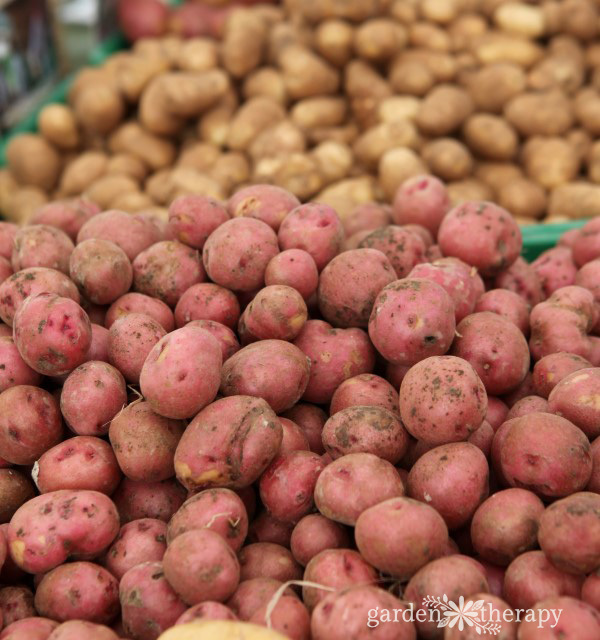 There are a couple of options for growing potatoes in containers in order to make harvesting them easy. First, you can plant potatoes in grow bags. These bags have flaps at the bottom that open and close, so you can dig in through the flap straight to where the potatoes are located. The second option is a two-pot potato growing system which has one pot with gaps in the sides that inserts into a larger pot with closed sides. Grow the potatoes normally, and when they are ready to harvest, just remove the inner pot from the outer pot, and the potatoes are easy to harvest through the gaps in the inner pot’s sides. A cut-and-come-again salad garden is exactly what it sounds like: a container garden filled with salad greens that you cut to make a delicious fresh salad, and then when you come back again soon, the greens will have replenished themselves so you can cut them again for your next salad. 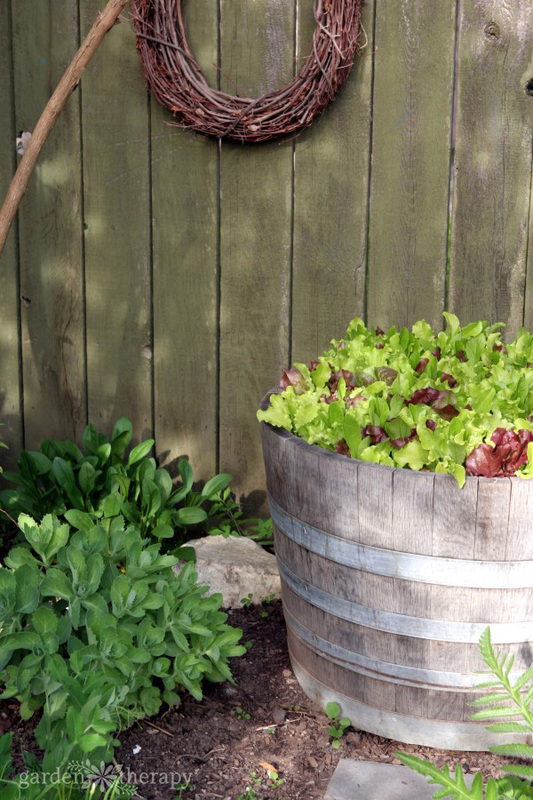 Growing greens in a pot protects them from the snails and slugs that would otherwise find and damage them in the garden, and lettuce in particular prefers to be planted in shallow soil, so a container is the perfect choice for a salad garden. Choose a bush variety container tomato as opposed to a vine variety, as this will thrive better in a pot. 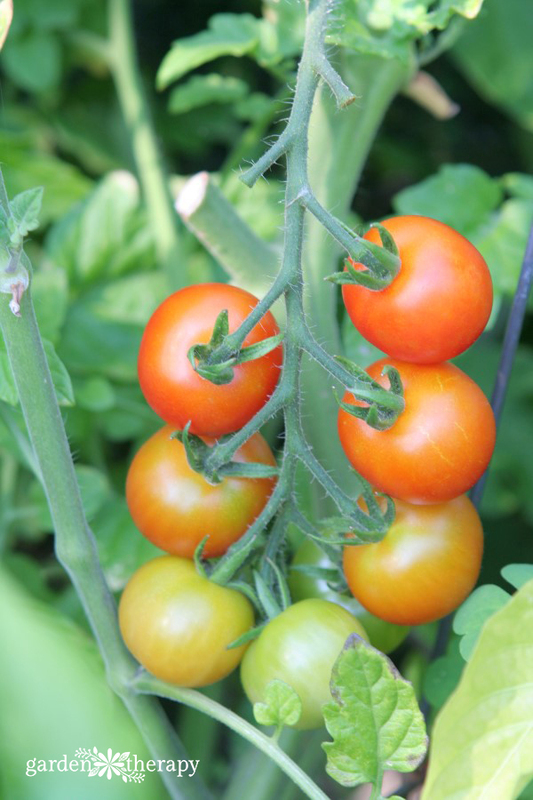 There are a great many wonderful tomato varieties made just for growing in containers. Of course, grape and cherry tomatoes do well in pots, but there are also container varieties that produce larger slicer tomatoes, so you’re bound to find a container tomato that suits you. When you plant your tomatoes, be sure to add a cage or trellis for support at that time so that you don’t have to try and add it in later, which often results in damaging the plants. I tried growing lettuce and spinach in a large flower pot but didn’t do very well. I found the pot to be too deep so the water drained out leaving the soil dry. The size of your barrel looks about the same as the pot I used…any hints for this spring’s planing. I’ve been very successful growing both cut and come again varieties of greens and spinach in Coastal NC. I use more shallow pots, however, making it easier for me to relocate the pots to more shaded areas in a full sun landscape.